neuroscience, biological sciences, and engineering with the humanitities, social sciences, and the arts. "The Neuro-Salon, which features thought-provoking installations that demonstrate some of the remarkable conceptual collaborations underway between the neuroscience and the liberal arts, will kick off a two-day Neuro Humanities Entanglement Conference organized by Georgia Tech visiting professor and Science Tavern member, Barbara Stafford. This event is free and open to the public." Tour and Q&A with Neuro Salon artists. Emerging research in the brain sciences has set into motion fundamental questions relating to social, political, aesthetic, and scientific discoveries. This is an exciting research moment because it opens the opportunity for crafting theoretical and practical convergences between major issues that have long bedeviled the Liberal Arts with those arising in the Neurosciences. For example: what does it take to persuade—to move people from one position to another, or to get them to care about an event that never before stirred their interest? The old rhetorical and sociological conundrum of how one spurs a critical mass of people to alter their vision of themselves as individuals is now entangled with neural circuitry, empathetic processing, and legal disputes over conscious actions. Cognition, in short, has been brought into the heart of everyday life. 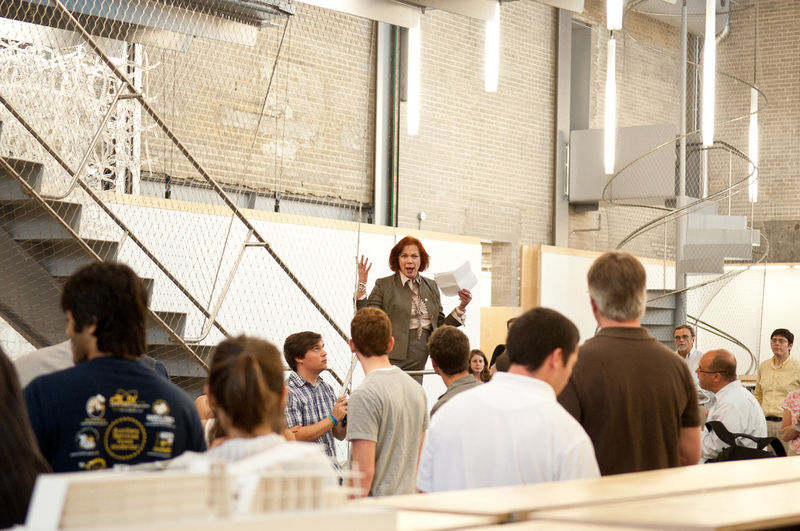 Such new and unusual types of cross-disciplinary engagement offer a bold opportunity to rethink our educational programs and institutions in light of major research initiatives held in common. 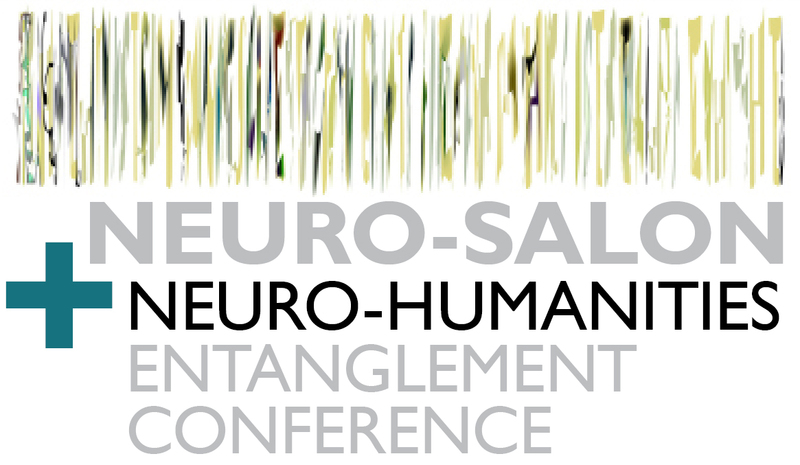 To help foster, as well as model, these new kinds of humanities/neurosciences engagements, we are organizing a two-day conference at the Georgia Institute of Technology [Spring 2012] to explore the current state of neuroscience/humanities interactions. The purpose of the conference is to highlight the exciting encounters among cognitive science, neuroscience, biological sciences and engineering with the Humanities, Social Sciences, and the Arts at the level of key issues we both share. Topics include: Self-assembling the Self, Mirroring and Social Cognition, Literature and the New Sciences of Human Nature, Hallucinogenics and the Visionary, Brain Imaging and Non-Discursive Media, The Digital Business of Memory, Attention and Its Disorders, Experience -Driven Media and Devices, Neurophilosopy and the New Spirituality. A Neuro-Salon--held in conjunction and amplifying the message of the conference by making the conceptual collaborations visible in material objects—is also planned. 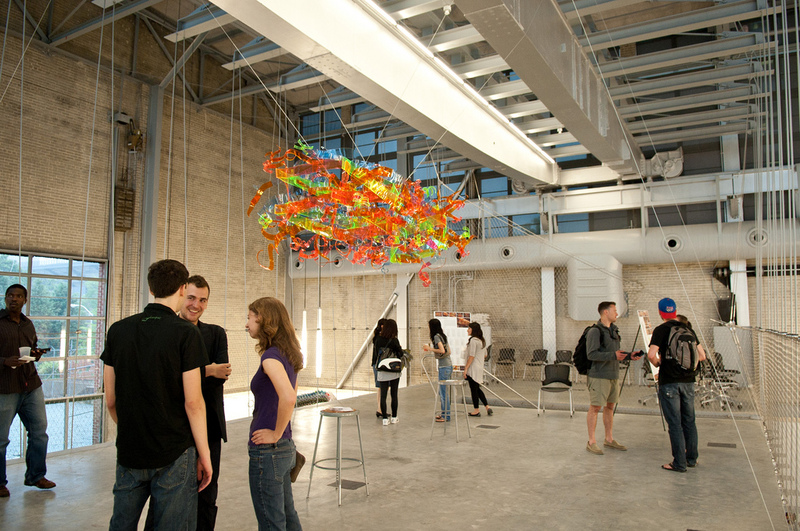 This second Salon would further the thrust to establish a permanent temporary exhibition space at Georgia Tech that we initiated last year [2010/11] with the inaugural Salon for Vision. [see barbaramariastafford.com]. It is hoped these thought-provoking installations will stand at the beginning of a series of interdisciplinary Salons demonstrating the creative and innovative art-science-engineering-technology intersections uniquely possible at Georgia Tech--to broad communities both inside and outside of Georgia Tech. Both Events are free and open to the Public. No registration required. The hippocampus is essential in memory processing. 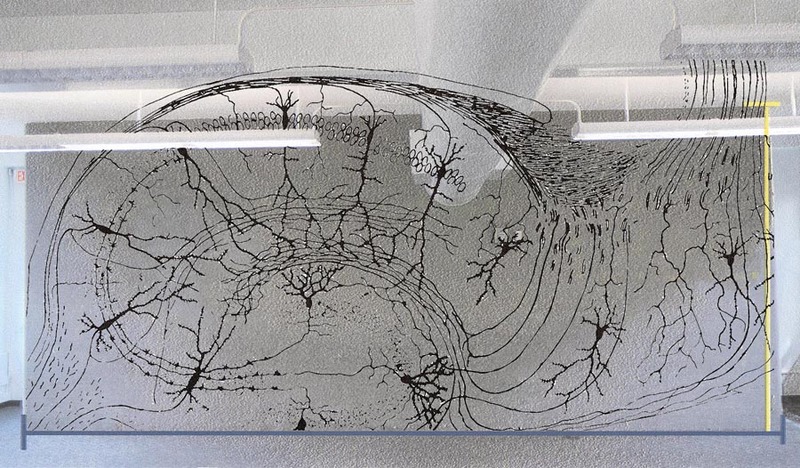 The pattern for the wall installation is based on drawings of the human cerebral cortex, made by the Nobel prize winning neuroscientist, Ramon y Cajal, more than a century ago. Hippocampal neurons and their interconnections will be represented. The thought fragments themselves are from previous large-scale canvas art works, which incorporated my own photographic memories, brain scan images, electroencephalograms, and emergent words, concepts. The canvas works were dry mounted onto boards, and then cut to palm-sized elements. The installation will cover 400 square feet of wall space, and extend onto the ceiling.Over 1,000 thought fragments will be used in this piece.